Each year, hundreds of photographs are taken at the UAV Challenge events. A selection of these photos is available on the UAV Challenge resources server, hosted by UAV Challenge co-organisers CSIRO. 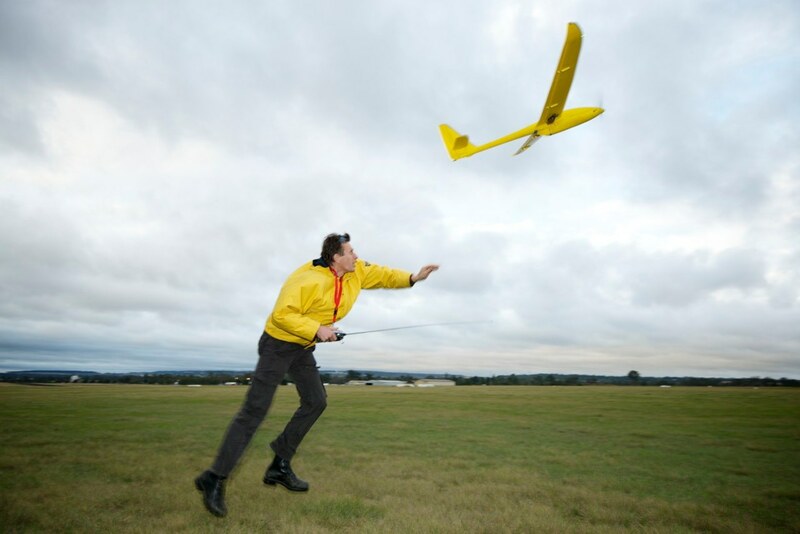 The UAV Challenge has been featured in the media many times since it began in 2007. Here are a few highlights.